It is expected the corvette to be ready for delivery in 2021. It has been designed in accordance with the RINAMIL rules. The vessel is a flexible type of ship capable of executing various kinds of tasks, including surveillance with sea rescue capacities. It can also be used as a fighting vessel. It can accommodate 112 persons on board, of whom 98 of the crew. The length of the corvette is about 107 m and its width is 14.70 m. The maximum speed which it can reach is 28 knots. It is equipped with a combined diesel and diesel plant (CODAD). The Doha-class corvette features the capability of operating high-speed boats such as RHIB (Rigid Hull Inflatable Boat) through lateral cranes or a hauling ramp located at the far stern. The flight deck and hangar are appropriate for hosting one NH90 helicopter. The contract, which is at amount of about €4 billion, covers the supply of 7 surface vessels (4 corvettes, 1 amphibious vessel (LPD – Landing Platform Dock) and 2 offshore patrol vessels (OPV), including support services in Qatar for further 10 years after the delivery of the vessels. 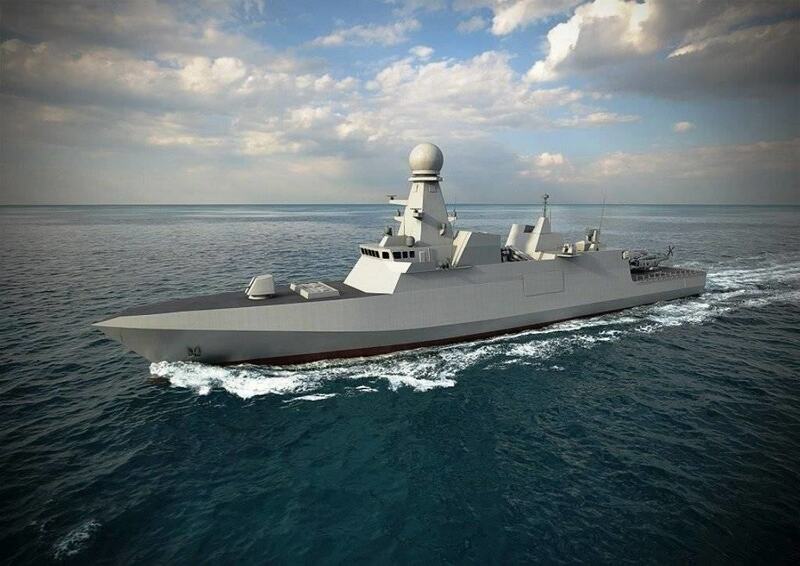 The project of Fincantieri, which prevailed in the competition for that contract with the Qatari Ministry of Defence in 2016, was recognized as the most advanced and innovative of all. That success is based on the experience gained by the company in the construction of high-tech vessels for some of the most prestigious foreign navies as reported by Fincantieri.